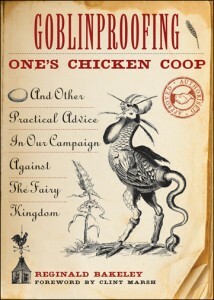 Hear author and publisher Clint Marsh discuss some of his latest work, including a book by Reginald Bakeley called “Goblinproofing One’s Chicken COOP”. 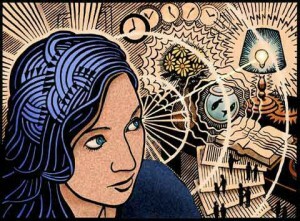 Clint and I speak about Rosicrucianism, second sight, the fey, art, and wonder. Please let us know what you think of the show in the comment section below! This entry was posted in podcast and tagged art, book, Fey, Goblins, Ley Lines, occultism, Rosicrucianism, William Walker Atkinson. Bookmark the permalink.